Security is top of mind with the GDPR deadline of the 25th May 2018 already here. And it’s been at the forefront of our minds too. As much as we might tell you that Yellowfin makes security a key focus of the business until we’re blue in the face, we know you want something to back that up. Well, now we have it. What does that mean? It means that we meet the standards of the National Cyber Security Centre around firewalls, secure configuration, user access control, malware protection, and patch management in the business. 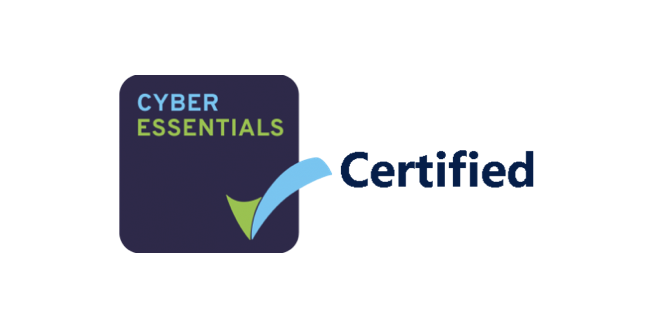 We’re delighted to have our Certificate of Security Compliance from APMG International which shows we have recently been successfully assessed for network and application security and been found to be free from high-risk vulnerabilities. Security is of paramount importance in the data world, especially now that GDPR has been implemented. That’s why we’ve gained the certification and also put together a security resource centre for you. You’ll find several papers that help you ensure your data analytics platform is secure and governed. Data analytics & GDPR: Does your platform help or hinder compliance? If you have any further questions about our security, get in touch. And if you’re interested in seeing the security features in Yellowfin’s data analytics platform in action, we’d be very happy to give you a demo.